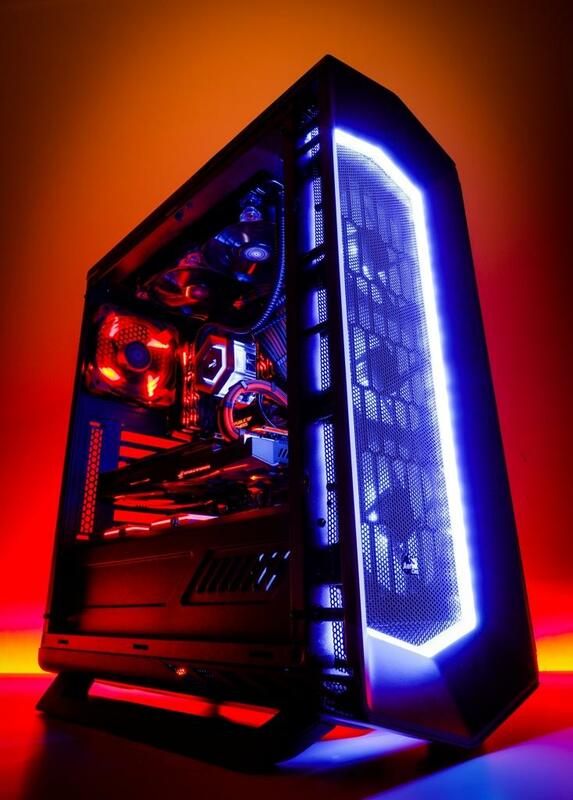 Aerocool launches its latest products designed for gamers and RGB lighting enthusiasts at CES 2017. 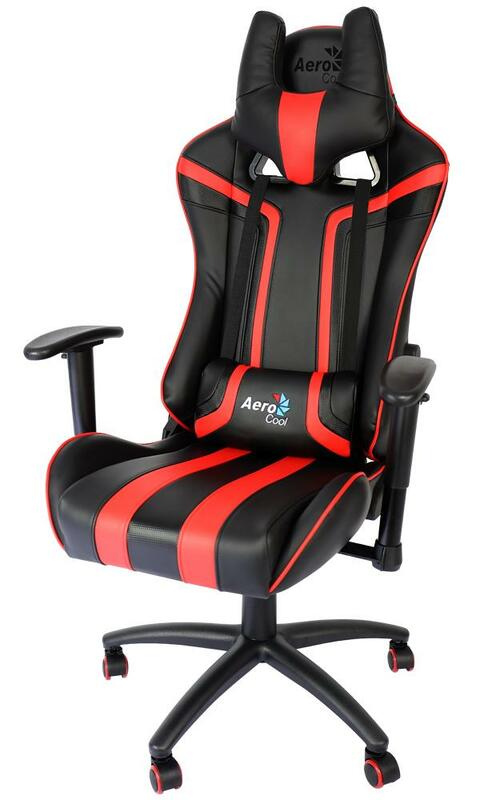 First off, Aerocool introduces a new gaming chair product line featuring two models – the AC120 and AC220 gaming chairs. Then Aerocool also adds a new thermal line with the Verkho Air Coolers. Project 7 product line also expanded to include liquid cooling, fans, hubs, power supplies and more. 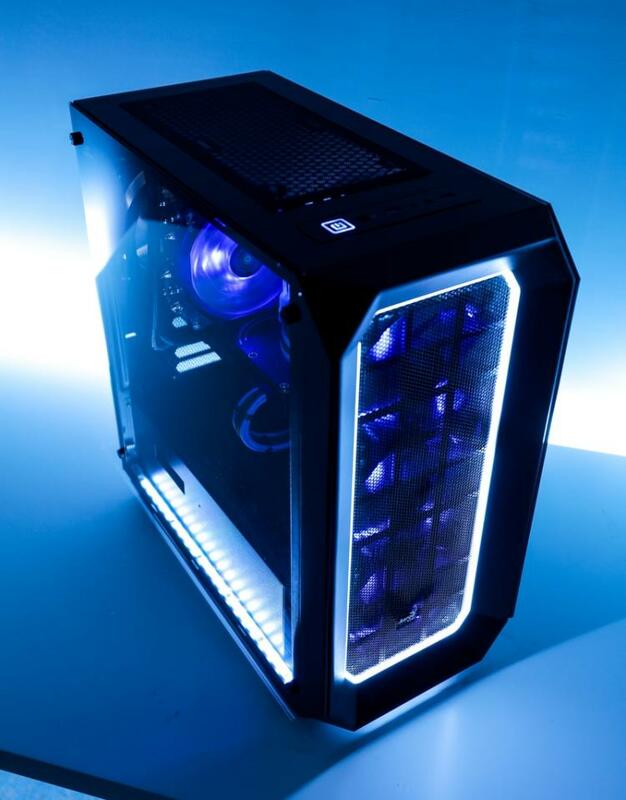 Watch the Aerocool Project 7 product line teaser video below. 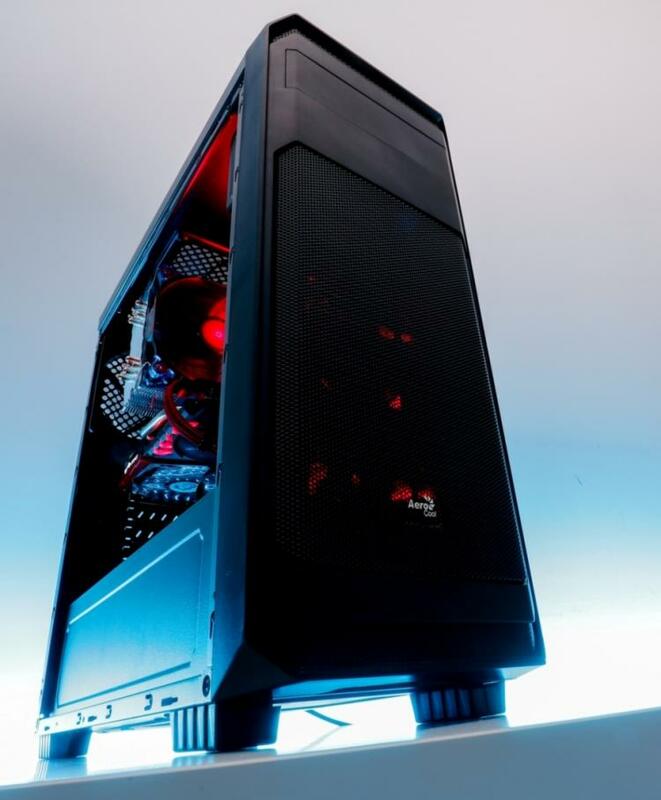 Aerocool categorized its products into three types of PC gaming systems that’s commonly built today – enthusiasts, casual gamers and pro-gamers. 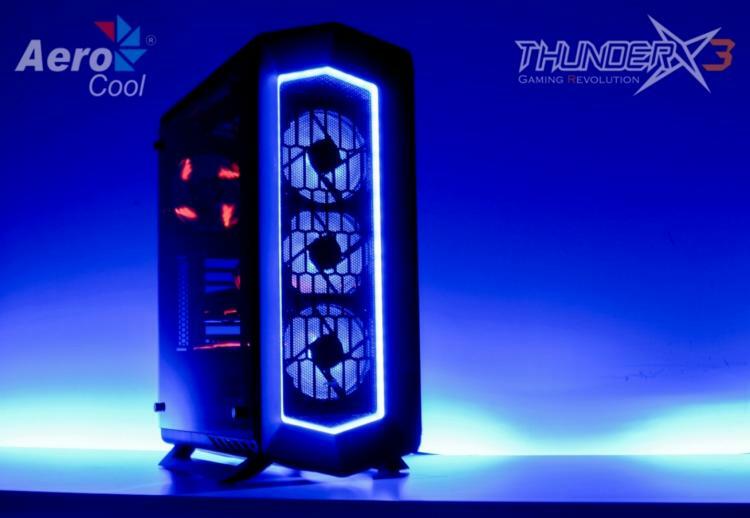 Aerocool will be showcasing three PC gaming system builds at the CES 2017. Aerocool CEO released a statement regarding the new products to be showcased at CES 2017. All the new Aerocool products showcased at CES 2017 will be available worldwide this March 2017.